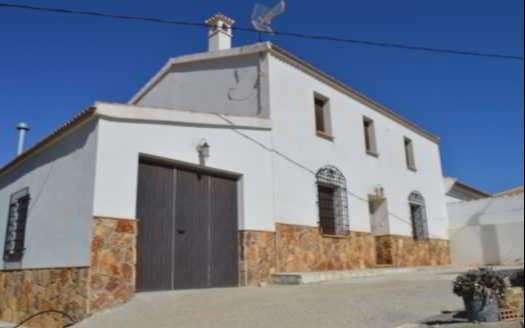 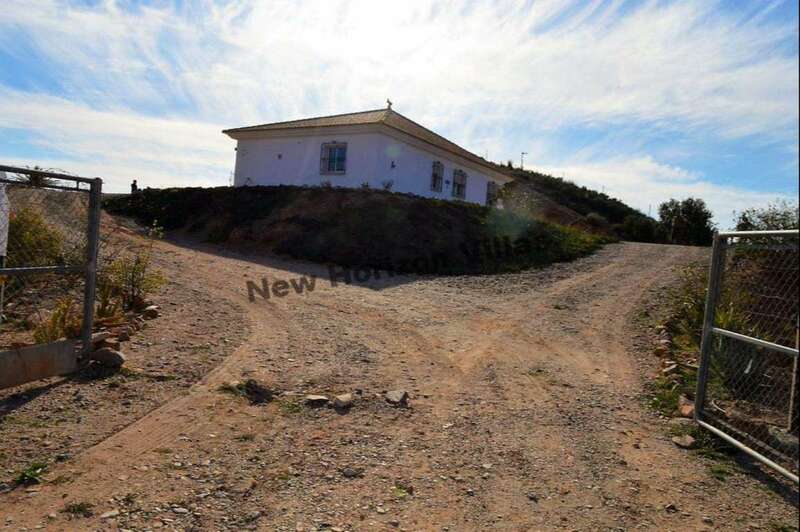 Magistral country house in Albox Area with 120 m² useful and a plot of 4000 m². 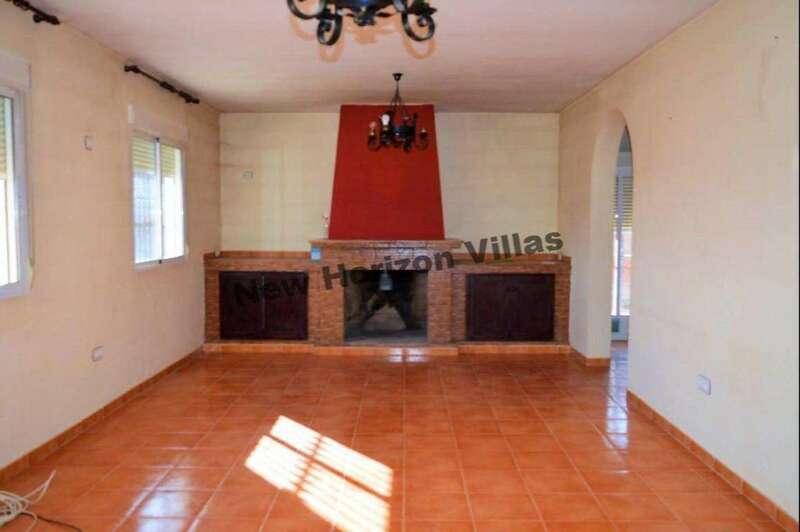 This house on the ground floor has 3 bedrooms, 2 bathrooms (one with shower and another with bath), entrance hall, large living room with fireplace, kitchen, a large porch and a large parking area with a covered area for cars. 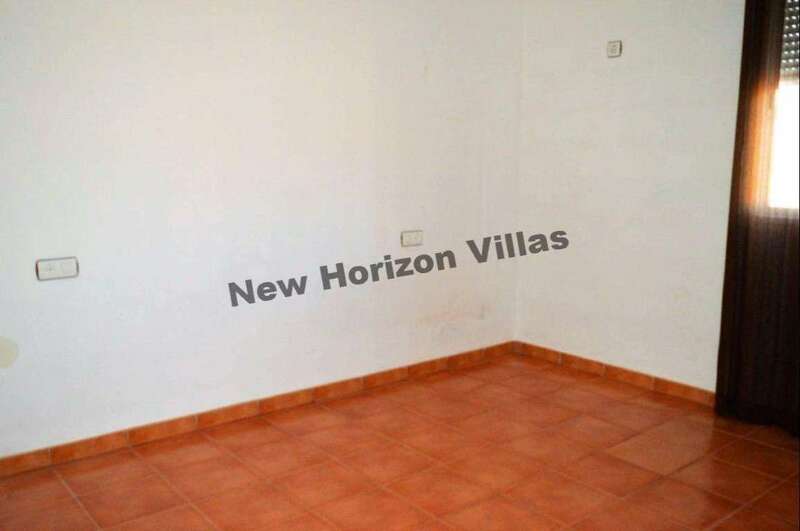 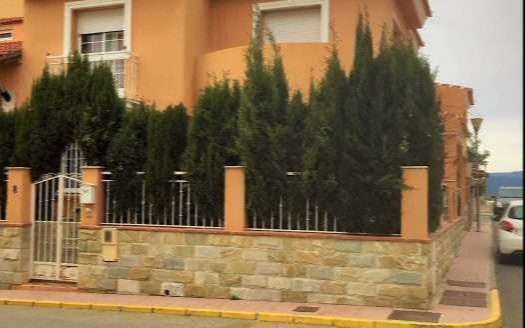 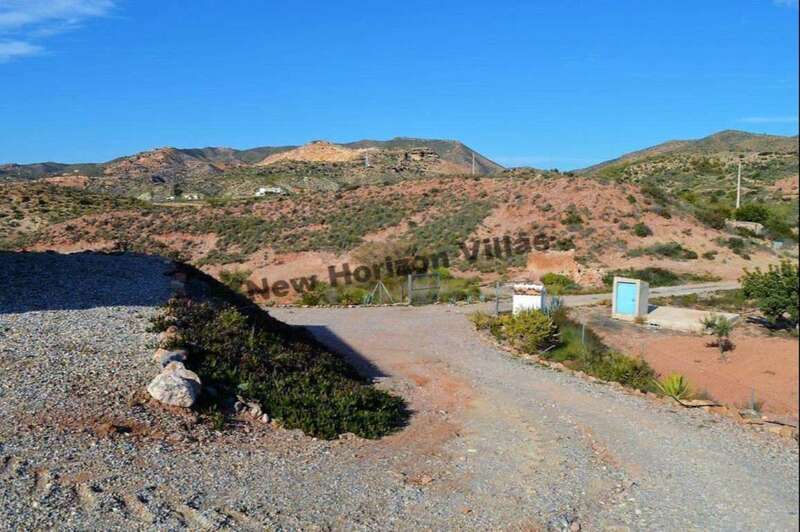 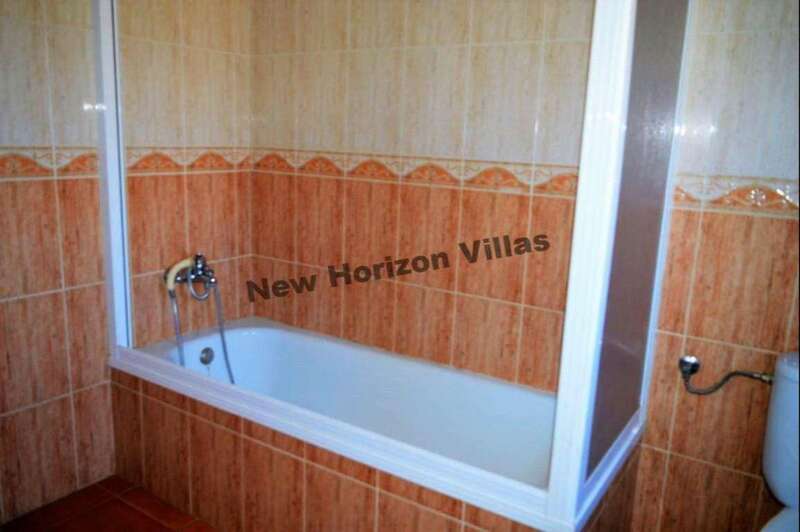 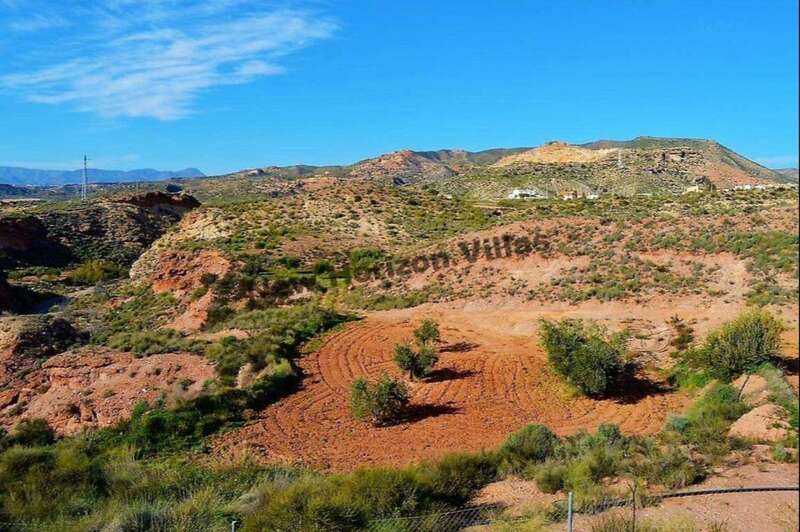 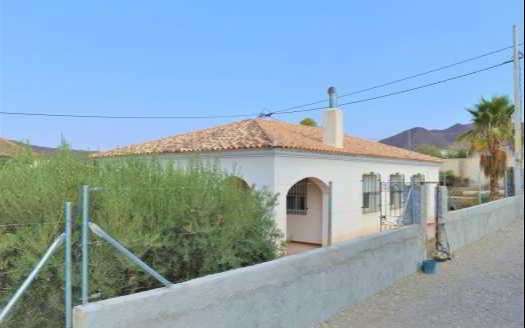 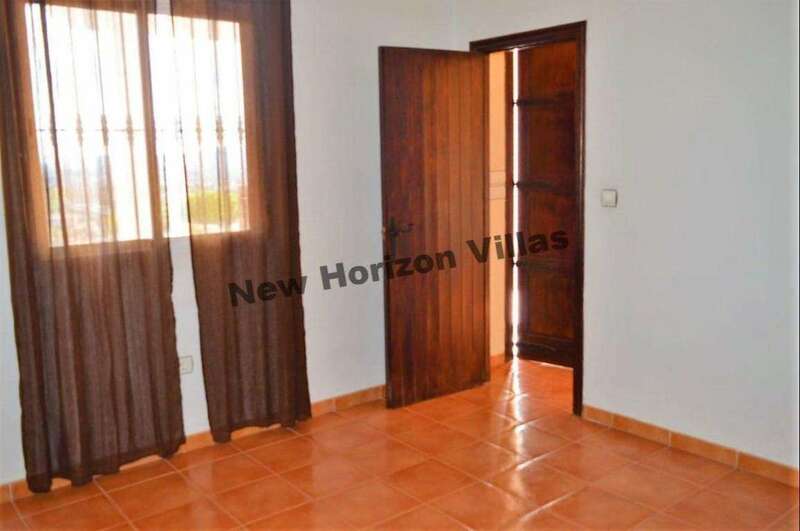 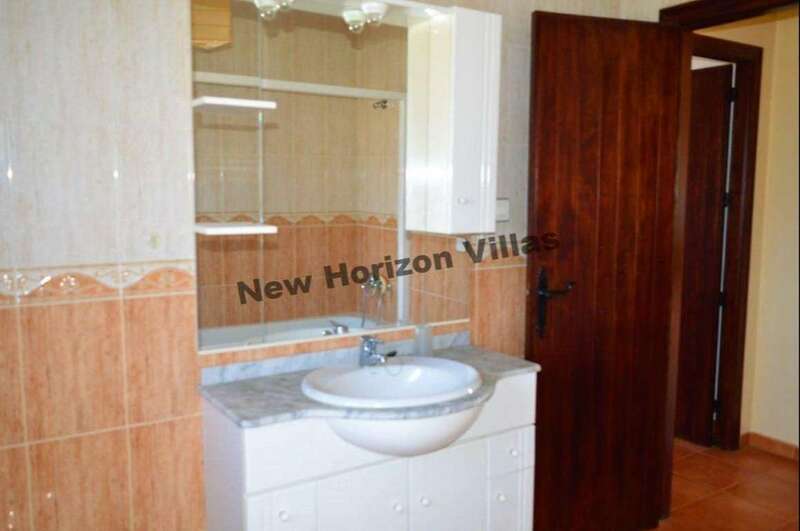 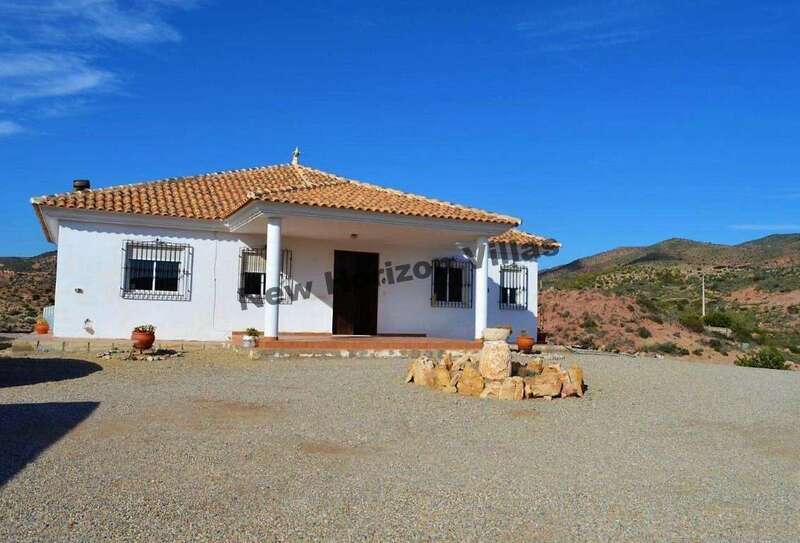 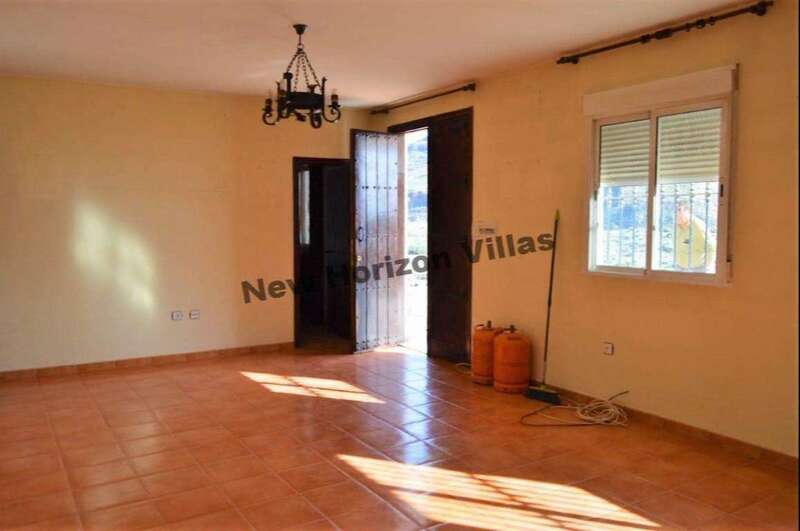 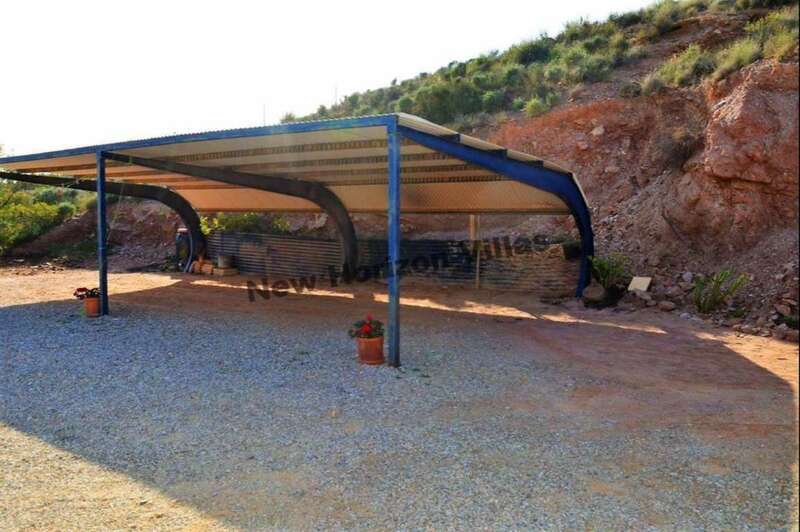 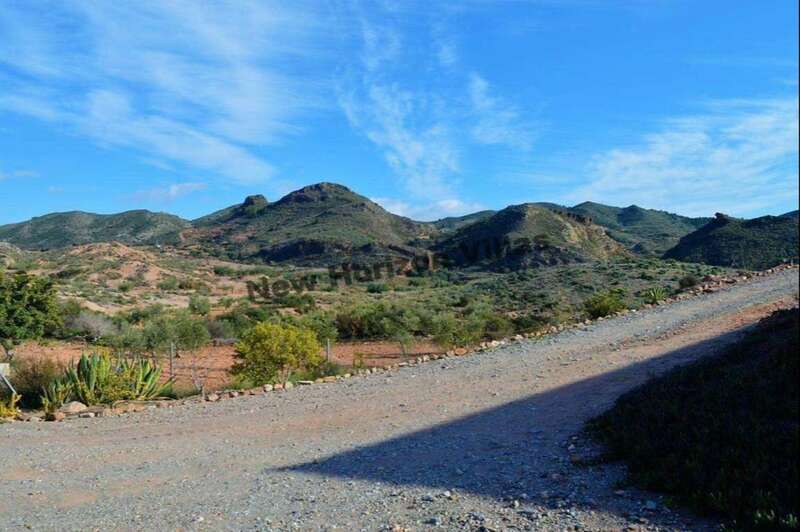 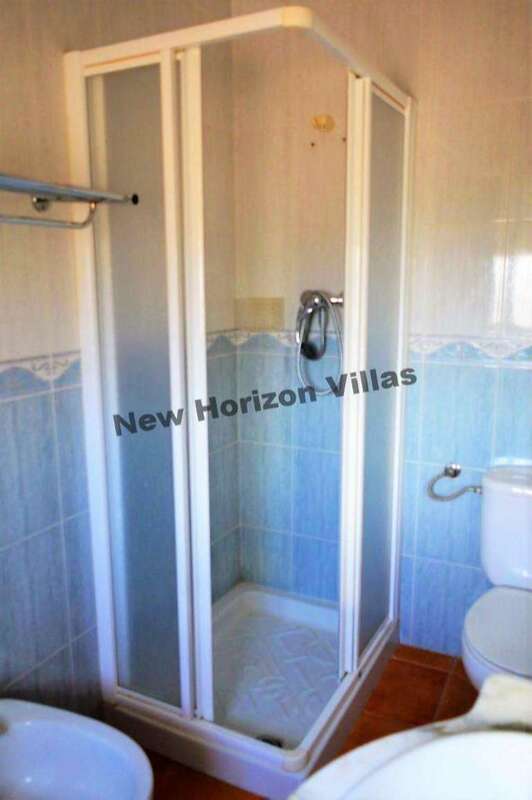 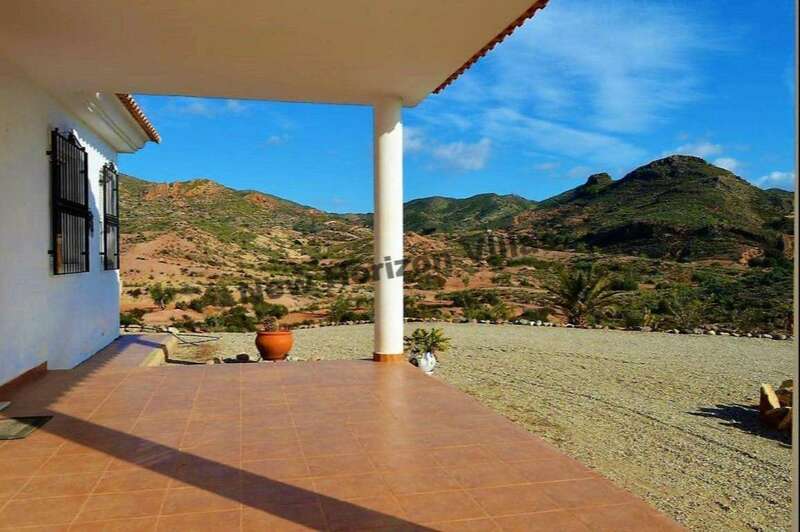 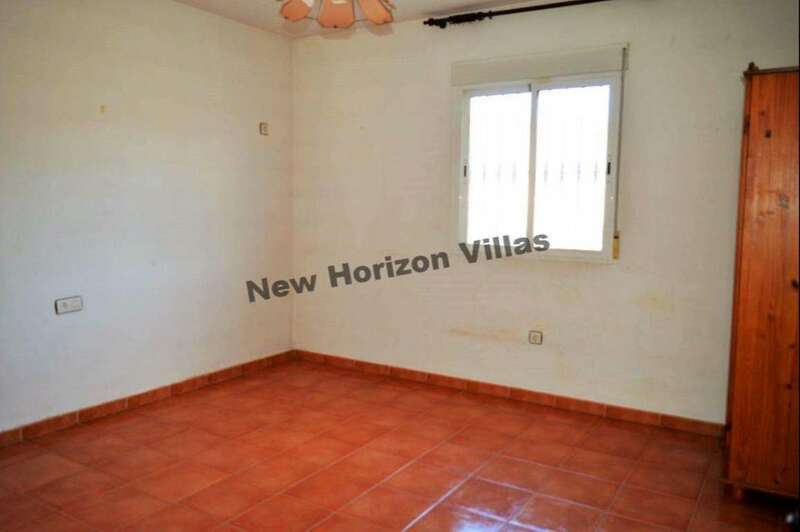 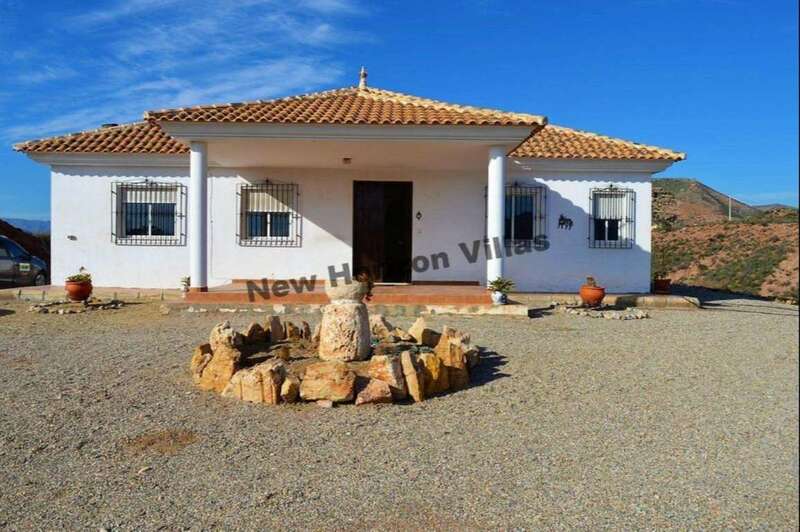 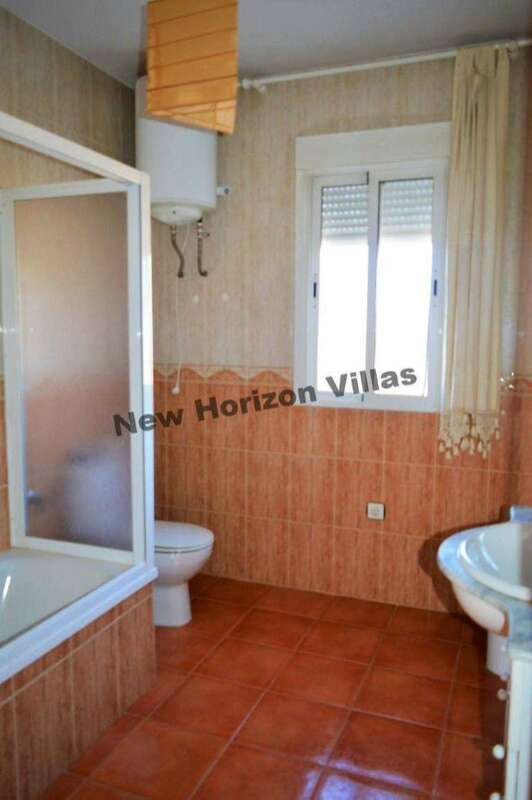 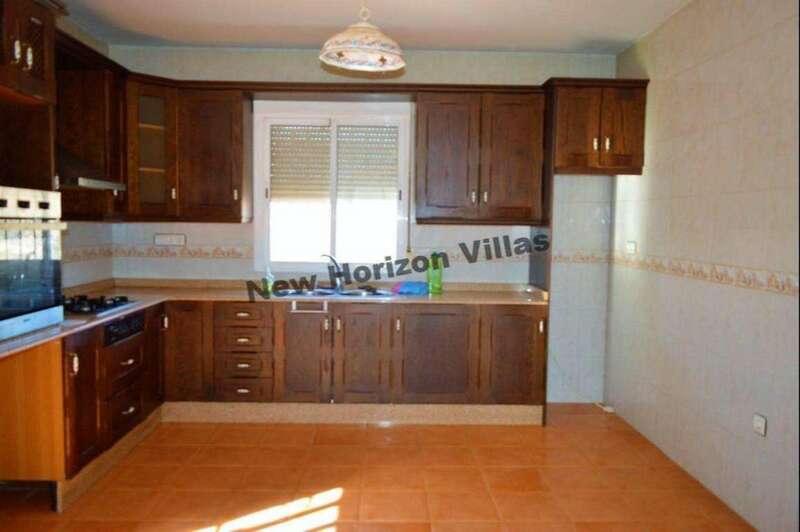 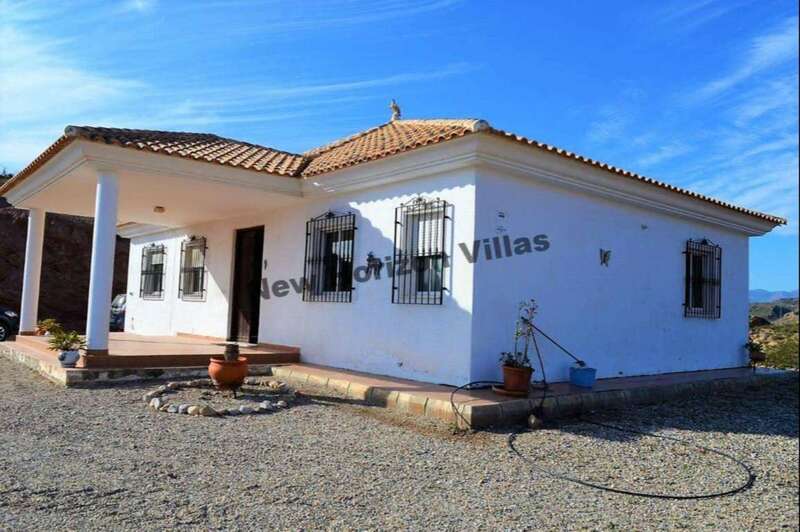 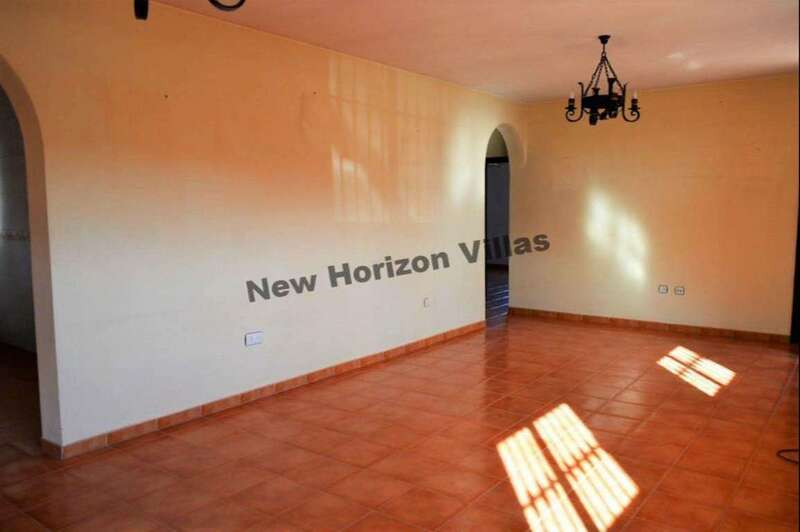 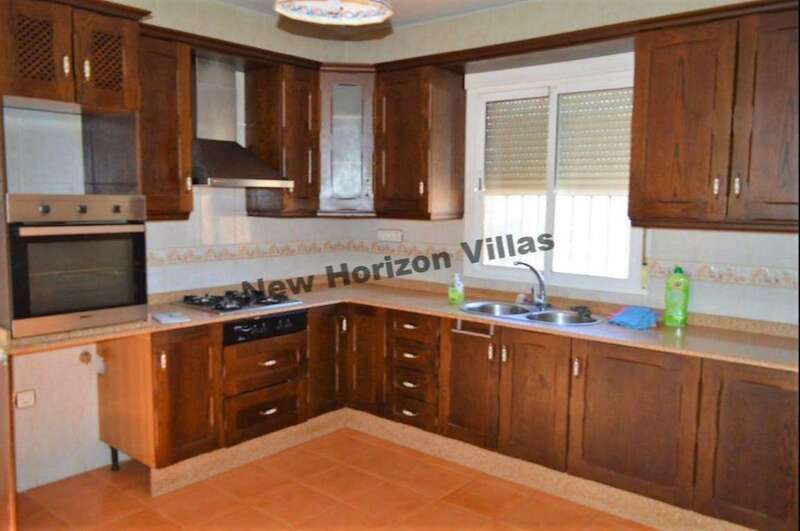 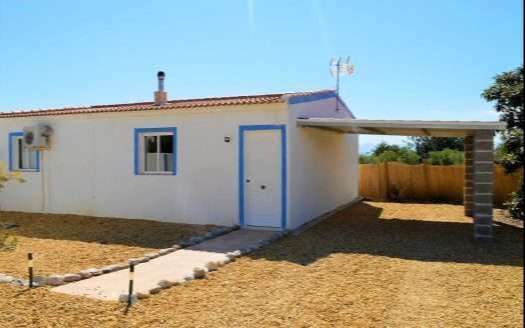 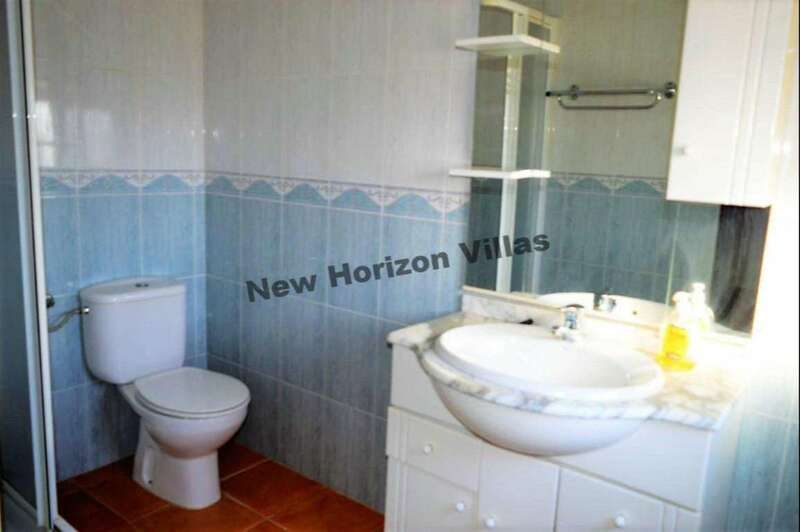 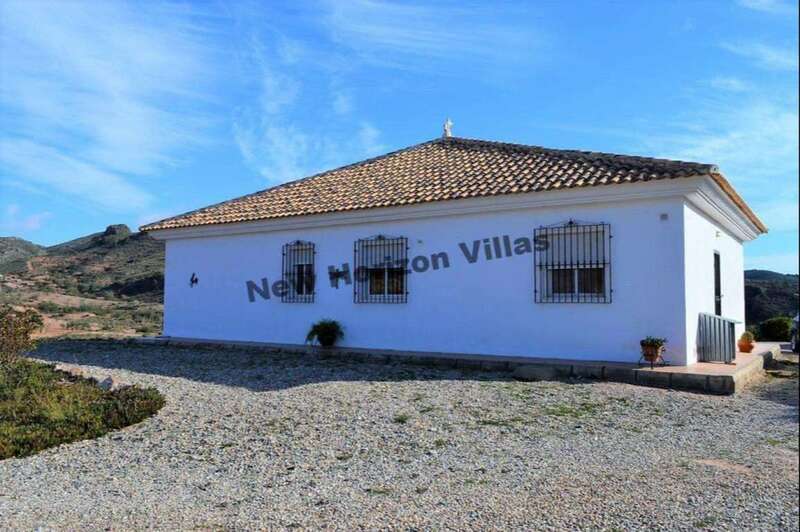 As you can see in the pictures this property is located in the outskirts and the nearest neighbors are quite far, the whole plot is completely fenced and with a very well maintained garden, it is also connected to electricity and water supply network. 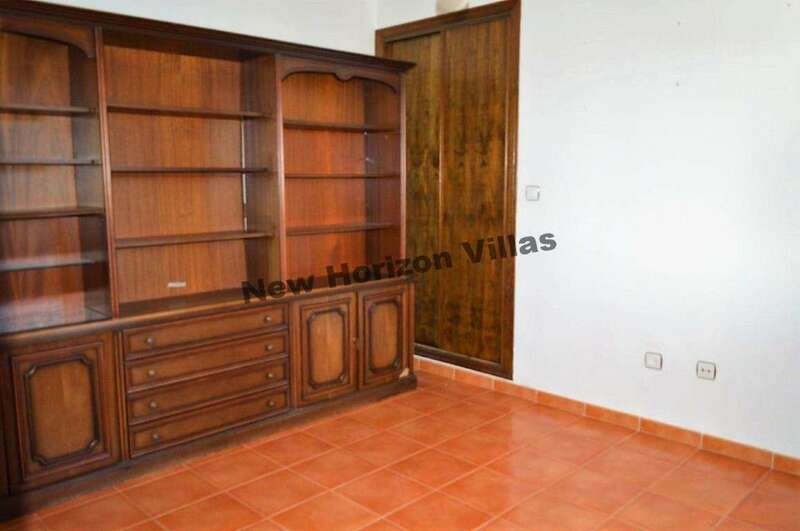 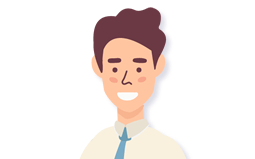 The house is rented unfurnished. 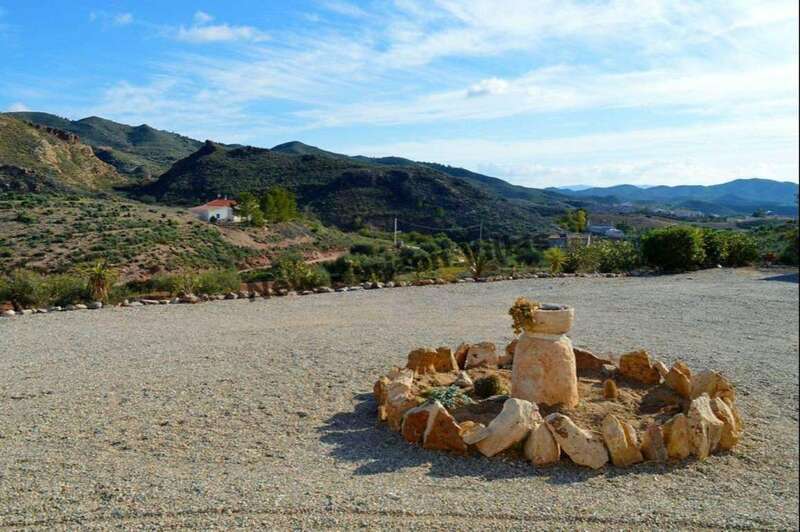 It is 8 minutes from Albox, 20 minutes from Arboleas, and 45 minutes from the beach.